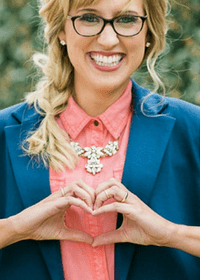 Imagine – how would it feel to create the life of your dreams? Yep, we’re talking swoon-worthy, wake up excited, “I can’t believe this is really my life” kind of stuff. I probably don’t need to tell you that it’s possible live a life you love, maybe you’ve even experienced glimmers of it here and there. And, if you’re honest, you would say that life is okay, if not pretty good, right now. Maybe you have a job or a business that lights you up…you don’t wake up each morning dreading your daily grind, but by the middle of the day, you’re starting to feel a little ho-hum about it. Is there something else you were meant to do, or some other plan for your life? You ask yourself, can it be better? Or maybe you’re feeling a little boredom in the personal relationship department. Maybe you have a good relationship with your partner but the fireworks have fizzled. Maybe you’re dating the wrong people over and over again. Or, maybe you’re not super connected to friends and family – it all feels a bit surface level and a little blah. You want deeper connections and more meaningful moments, but something seems to hold you back. Or perhaps you’re so busy being “mom” that you feel like you’ve lost yourself in the process. It’s not that you don’t love being a mother, but you feel a bit unfulfilled – like maybe you’ve missed some other purpose that was meant for you…you just don’t know what. Or maybe there’s no specific area you would call out as needing “help” but you can’t shake that feeling that you’re not living up to your full potential. Or maybe you know you have a few annoying patterns of behavior in your life that you’d like to be rid of once and for all. You want more. You can see that next level of success on the horizon, but it’s just out of your grasp, and not because you haven’t tried to reach it. You want to know what you need to do to create that next level of success NOW! I hear you, friend! 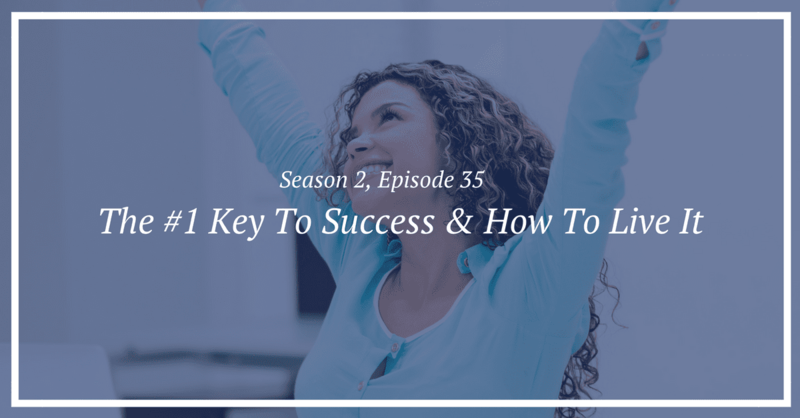 Today on the show I’m talking all about that #1 key to success. 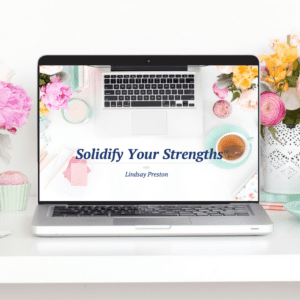 We’re covering what research has shown to the #1 quality that allows people to be the most successful so you can clearly see if you’re living your best (most successful) life today. 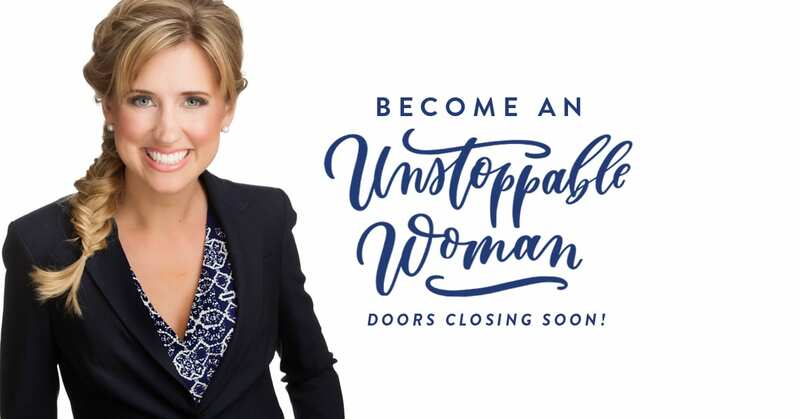 The doors to my most transformational program, “Become An Unstoppable Woman” are open for just a few short days! Click the image below to learn how you can live in the #1 key to success in this backed by science proven system. I went through a phase where I dated the wrong person, rather than people, over and over again! Thankfully that is all behind me now!